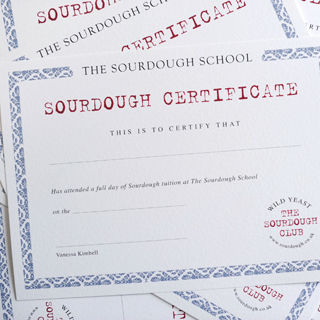 ATTEND a 1 week diploma course at The Sourdough School in Northamptonshire.. 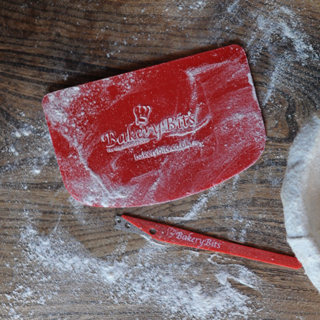 LEARN TO BAKE SOURDOUGH every aspect of baking sourdough bread from start to finish. 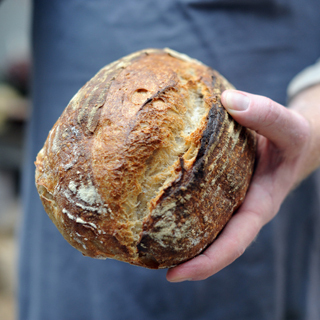 From cultivation of a starter, mixing, shaping, scoring and baking beautiful sourdough loaves. 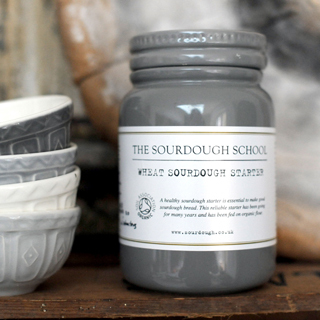 KNOWLEDGE you will bake with Rye, Spelt, Barely, Oats and Wheat. 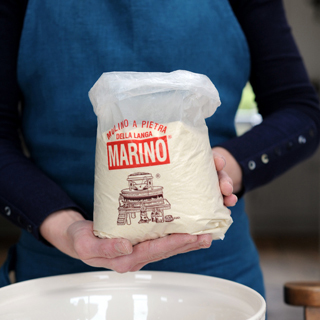 You will lean to mill your own flour at home and to fit a baking schedule into everyday life. NOURISHMENT we explore our own gut microbes and specifically why our own microbial community is are integral to wellness, and you will learn how to optimally blend and ferment ingredients to support the mutualistically beneficial symbiotic relationship with your own microbes. SYMBIOTIC EATING We’ll be talking about both probiotics and prebiotics and making cultured butter, french style garden fruit compotes & sauerkraut. SUPPORT The course is supported with a 12 Month Learning Program. Before you apply Please see full terms and conditions here – Students must be over 18 years old to attend.